Lexus Geneva Concept to be a City Car? Lexus appears likely to produce a direct rival for Audi’s smallest model, the A1, following news that it will reveal an all-new B-segment concept at the Geneva motor show next month. A senior Lexus official last October confirmed the company’s intention to reveal a fresh small-car concept at Geneva. Then we understood it would be a sedan based on the CT, which shares its platform with the Toyota Corolla and Prius. Now Lexus sources have revealed to motoring.com.au that the concept will in fact be smaller than the CT, previewing the car-maker’s first step down into the Light car segment. It’s unclear what form the first Lexus light-car will take, but we expect it will be a five-door hatchback based on the Toyota Yaris platform. “We could go down and build a car under $30,000, but it would be decontented, and you’d be cutting corners. It wouldn’t be a Lexus,” Mark Templin, Lexus International’s executive vice president, told Automotive News. “To be honest with you, you can’t build a Lexus with the quality, the durability, the reliability, the craftsmanship, the content that we put in a Lexus and sell it profitably under $30,000. You just can’t do it,” he said. He noted that premium cars were getting ever smaller, and around 60 per cent of premium models sold in Europe were sold for less than 40,000 euros. “The premium market starts with a car as small as the Audi A1,” he said. As a big fan of city cars and small cars in general, I’m hoping this new rumor is true. 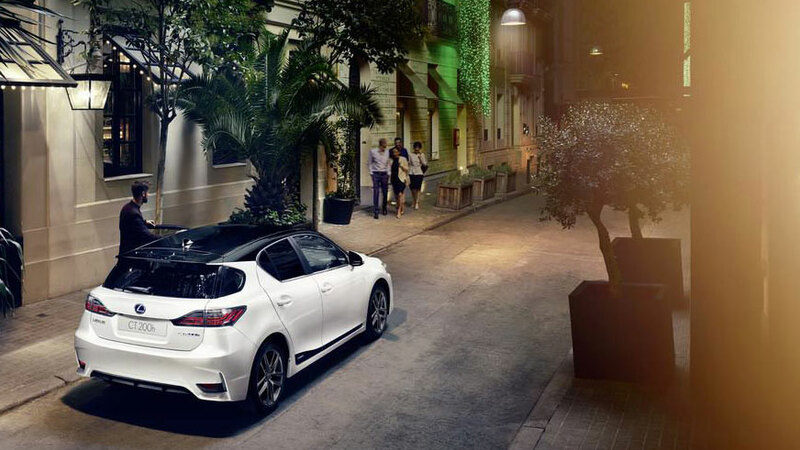 As a segment that makes up 60 percent of premium sales in Europe, it could be the model that helps Lexus establish a more significant presence in that market. Either way, city cars are definitely a controversial topic when it comes to Lexus enthusiasts — what do you think of the new rumor? Ayo DocMkize: Small hatch backs are a big deal in South Africa too. Levi: I don't recall any single company throughout all industries that kept to what they said.